Get Washing Machine Parts Logo Design from Maa Designs. 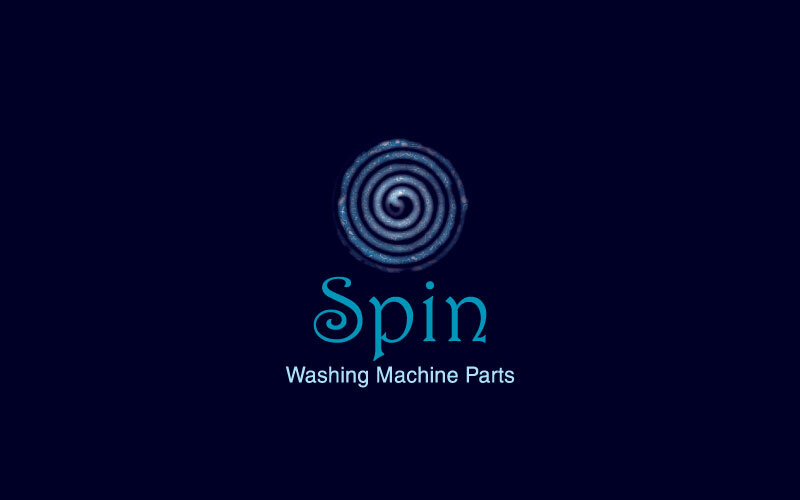 Spin Washing Machine Parts, Cleanspin, got it from us. Our services are stationery, illustrations, CMS development.